Amaresh is a Tourism expert with about 30 years of rich experience in this field. 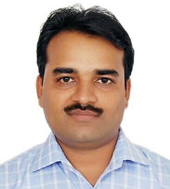 Amaresh has done his Masters degree in Tourism and Finance Management. He travels extensively and has already covered all continents and specializes in flawless execution of large conferences and meetings. He is Honorary Treasurer for Indian Association of Tour Operators (IATO): SITE India Chapter of SITE Global and Governing board member of India Convention Promotion Bureau (ICPB). 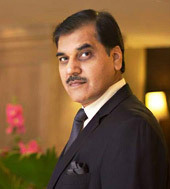 He is also part of various Government committees involved in promoting Tourism in India. 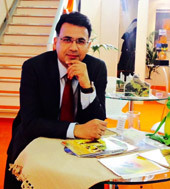 He is a popular and known face in the Indian Travel Industry. 20 yrs in Tourism Business in both offline and online set-ups. Tourism Management from IATA/ UFTAA, Post Graduate Diploma in Tourism Management, Basic Mountaineering from Nehru Institute of Mountaineering, Certified in Wilderness Advanced First Aid and CPR for adults and children from Wilderness Medicine Institute, USA and an Experiential Learning Educator. 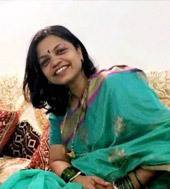 She has spent about 15 years in the Travel industry in across functional roles at Seasons &Vacations .Ritu holds a Master's degree in English literature from Sagar University and chose a career in Travel Industry. She is widely travelled in India and abroad. She is responsible for operations. 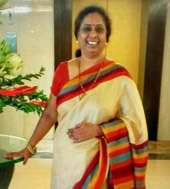 She is enriched with the experience of more than 30 years in the tourism industry. She has in-depth experience in understanding the requirements & expectations of the clients from all over the world and extensive traveling within the country and abroad. She speaks Russian language fluently and has functional knowledge in Russia. She is Head of Operations. 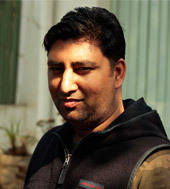 Pradeep heads our account department. He is a post graduate in commerce. 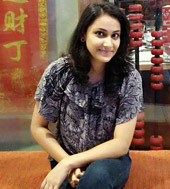 Monika did Diploma in Computer Engineering and responsible for Sales & Technology. 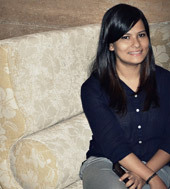 Susheel has been working in the service industry for over 05 years now. He holds a diploma in Hotel Management & Tourism.